On March 18, the stunning Seasons in the Park hosts a special wine dinner with Oliver’s Burrowing Owl Winery. Enjoy a mouth-watering 5 course meal from Executive Chef Peter Isacu paired perfectly with Burrowing Owl wines. This first-ever Burrowing Owl Wine Dinner will take place at Seasons in the Park in their glass wrapped Skyline Room. 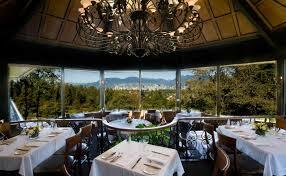 Visit Vancouver Dine for more information on the dinner. Email seasonsevents@vancouverdine.com to reserve your tickets today.